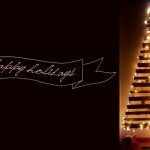 Time is closing in and you’ll need to organize your Christmas gifts list as well as you can so here’s why I thought I’d give you a helping hand to optimize. Save precious time and ease your mind by choosing what you like from the list! 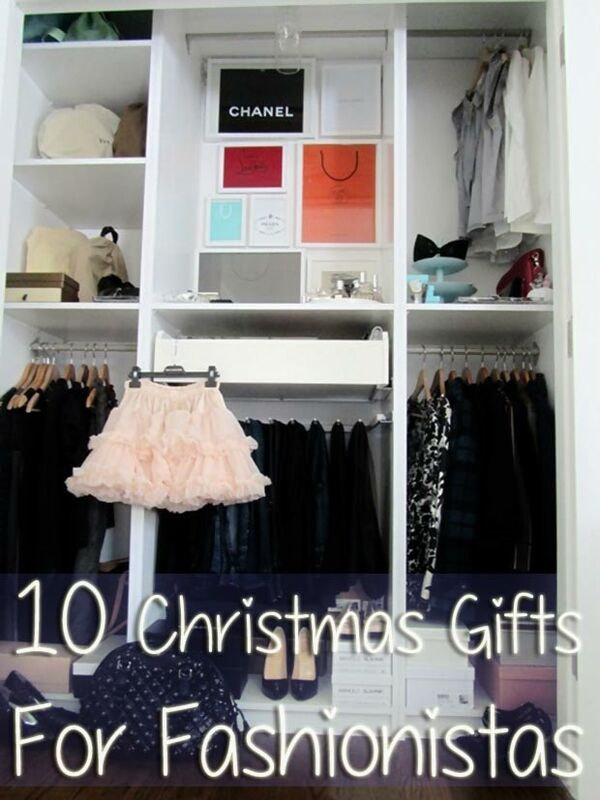 What you’ll find below: gifts ideas and tips for the girl who’s so passionate about fashion, it would really be a headache just thinking about getting her the right present, let alone make an entire list of fashionista-approved gifts! Inspired and on a budget, the gifts list below can bring a smile on anyone’s face, make the giving season a truly bright and loving one! 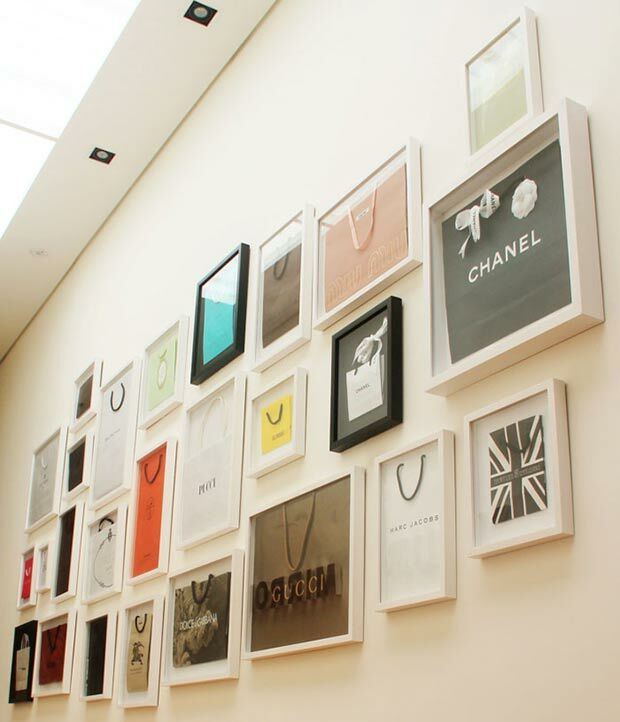 while this may sound completely and utterly crazy, a true Fashionista knows and appreciates the worth of a Fashion Brand at an art level, thus making a simple shopping bag a sign of reference on her Fashion trophy wall! Where to get it: if you know how to carefully disguise your true purpose, ask the Fashionista in question for her brand shopping bags she surely has saved and stacked in her wardrobe! Then go ahead and have them framed nicely and wrap them for the big day! If she doesn’t have the shopping bags anymore or you just can’t think of a reasonable white like to get her to give them to you, visit the brands stores and find a sensitive soul to help you out! See also: How to make the easiest, cutest bow for your gifts! How much: you can get them for free from the Fashionista in cause, from ebay or… from a merciful soul working in a designer store. Basically, it’s only the frames that’ll cost you and you can get really cheap, good looking ones from ikea. nothing more suitable for a Fashionista than a full framed Trophy Wall: shopping taxidermy! can make a really stylish and effortless gift to tuck under Fashionista’s tree. 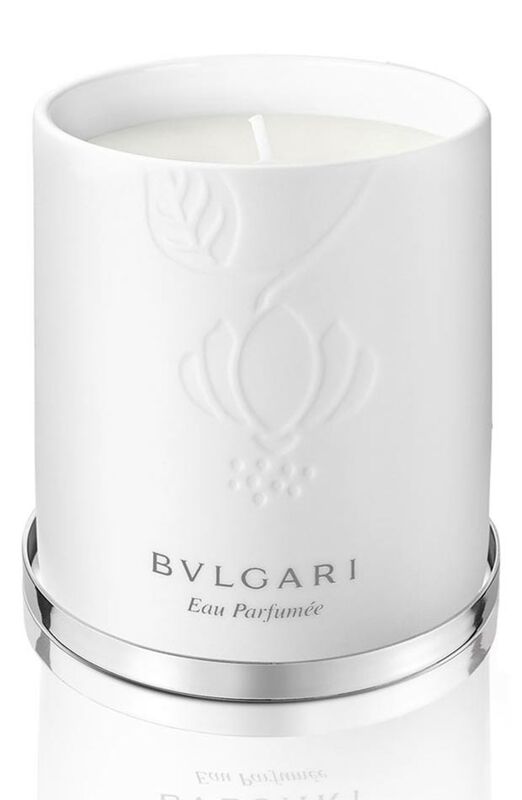 They even come fragrance-scented so if you know your Fashionista’s favorite perfume, you may get her the exact scented candle as well! Where to get it: nordstrom. 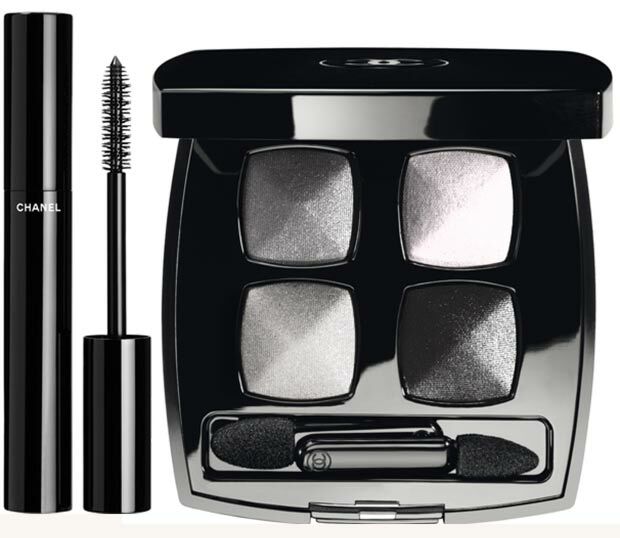 unless you’re going in blind, chances are you’ll be helping your Fashionista replenish her beauty case with the beauty necessaire: mascara, khol crayons, foundation, lipstick, eye shadow or beauty crèmes, there’s really a lot to choose from and put under the Christmas tree. 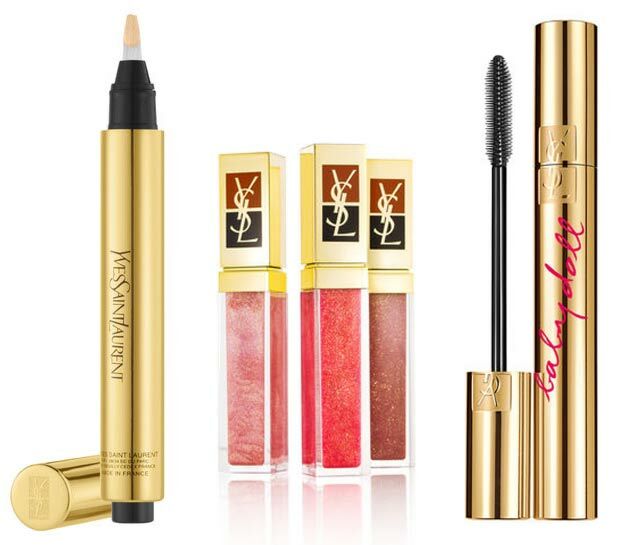 Where to get it: ysl, chanel. 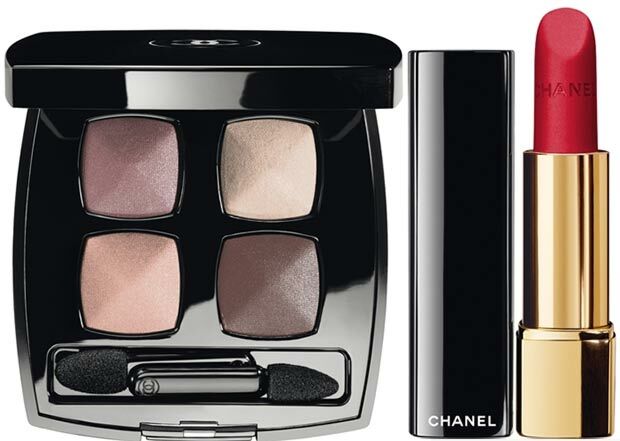 How much: depending on the brand and the product, you can find a lot of goodies under $50! no, this doesn’t fall under the ‘makeup’ category! 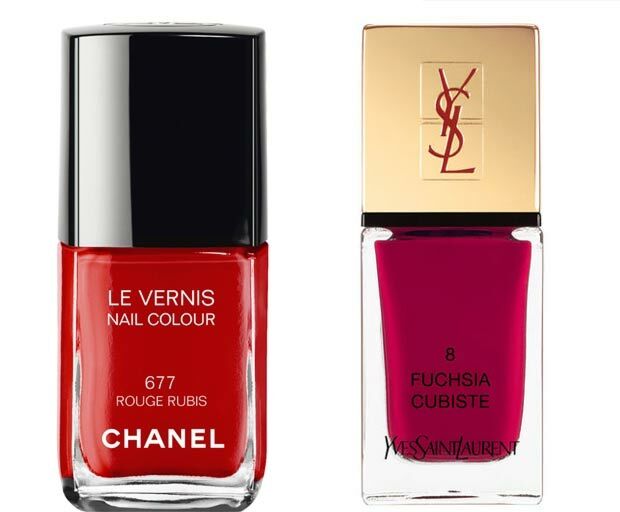 Nail polish deserves a category on its own! Where to get it: ulta, brands online stores (mentioned above). See more: Tips for gorgeous winter nails! How much: depending on how many pretty bottles you’re willing to buy, this will cost anywhere between $50-and-you-name-it! or better, yet: an entire Christmas Tree made of nail polish bottles! this particular gift is universally appealing and many fashion brands depend on their small accessories to make the entire brand’s financial report a blooming one! 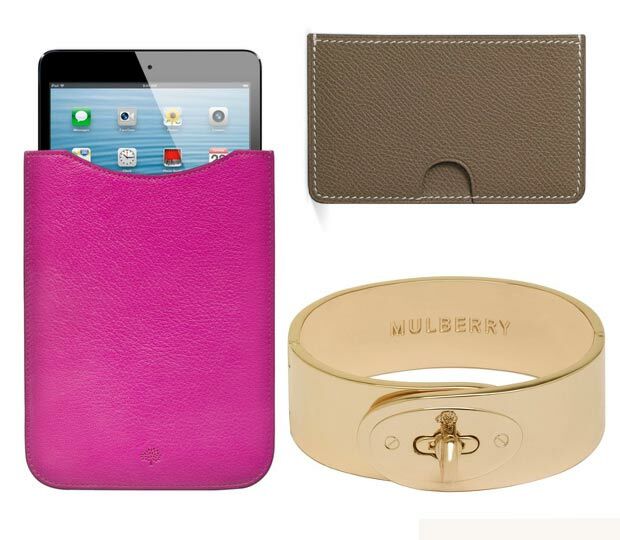 A phone cover, an iPad sleeve, a makeup case, a wallet, belt or a pair of leather gloves are highly brand-effective in the eyes of a Fashionista! 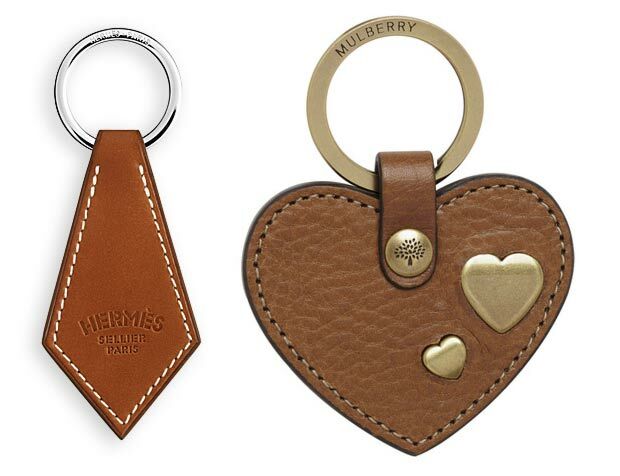 Where to get it: hermes, mulberry. How much: depending on the item and the brand, a small leather good purchase can have a three or four-figures price tag. It’s really up to your budget and generosity. much like the small leather goods, the key rings can have a symbolic fashion worth and also an interesting addition to a fashionista’s bag (which is most likely a designer bag as well). See also: Lanvin’s unexpected Key Rings! 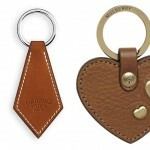 How much: depending on the item and the label, a key ring is definitely a three-figures purchase. a fun gift for a fun loving Fashionista! 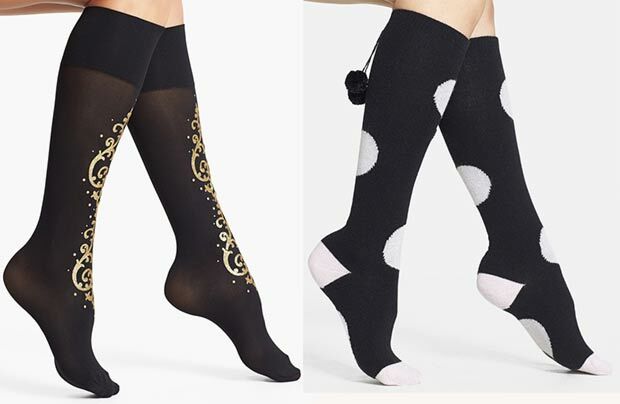 Funky socks with a designer label can be just as enchanting as they are season-appropriate! Especially since wearing visible socks with shoes/boots makes a very personal style statement! How much: depending on the brand, these go anywhere from $50-200. need I say more? Perhaps just that you’ll need references from the Fashionista herself in order to make the inspired acquisition! Where to get it: ulta. 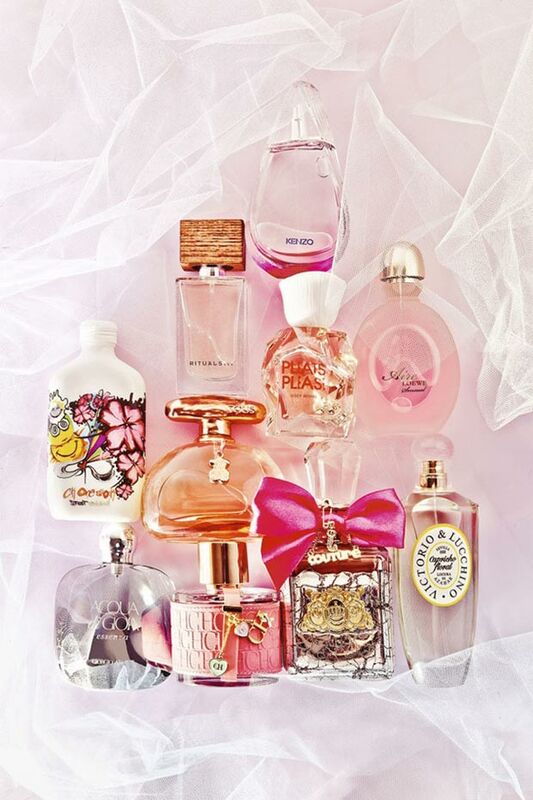 How much: depending on the size, the brand and the edition (eau de toilette/EDT or eau de parfum). 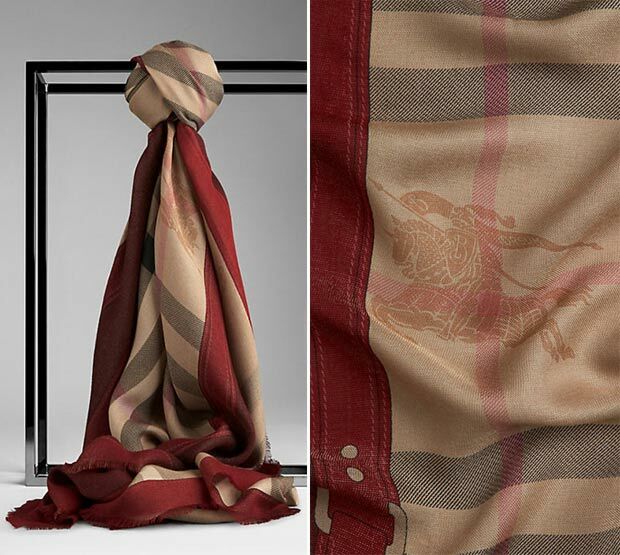 if you’re feeling generous, you can get a designer scarf. One that’s easily recognizable, to make the most effect. See also: Hermes scarves turned into pillowcases! How much: depending on the brand, these would definitely be a three-figure gift! 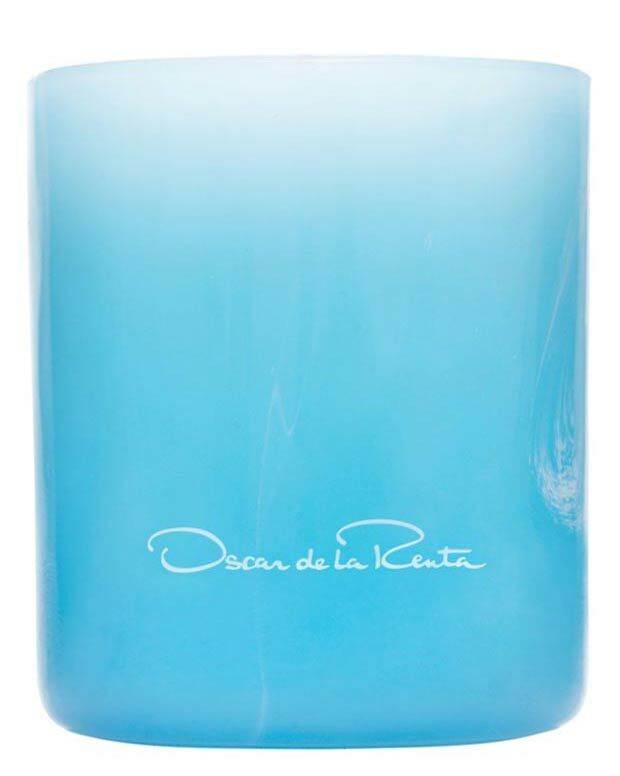 also known as fashion coffee table books – these are as exquisite as they are priceless and timeless. 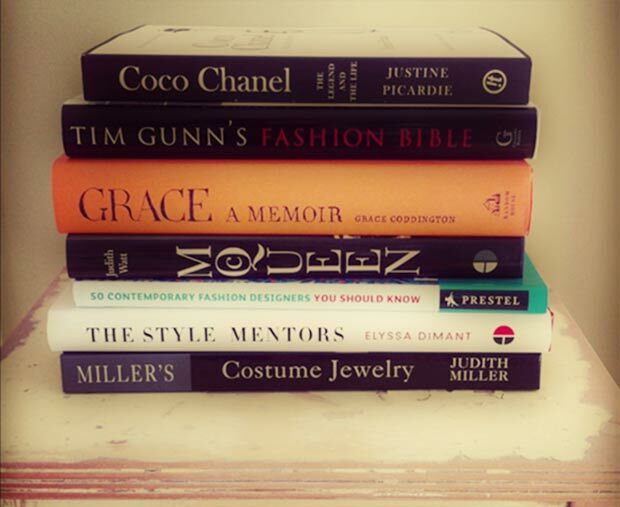 Books about Dior, Louboutin, Chanel, McQueen, Lagerfeld and so many others, fashion/style guides on almost anything and everything in and out of your closet are available for every taste! Where to get it: amazon. How much: depending on the cover finish (although I think a hard cover is de rigueur in this case), a fashion book is usually under $200/each. All the images included here belong to the respective brands visible in the pictures. 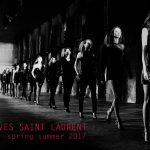 I only wrote this guide with the best, honest intentions in mind, hoping to help you choose the right gift for the fashion loving ladies in your life. It’s that special time of the year when giving produces just as much satisfaction as receiving gifts, so don’t hold back on season’s joys!